Also, if you are a fan of Olay Pro-X products, this is a pretty good deal you can snag from Amazon. 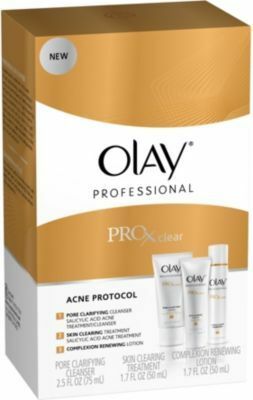 They currently have Olay Professional Pro-X Clear Acne Protocol Kit for $39.50. First off, Amazon offers the subscribe and save discount on this product which will drop the price by 15%, making the price $33.57. Then if you look below the item description and price, you will see a $1 clip-able coupon, which will make the price $32.57 including free shipping! 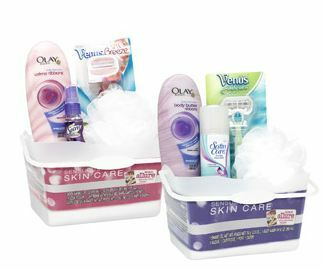 Also, Olay has a current mail in rebate for $15 that you can submit, taking the overall price down to $17.57! That is really not a bad price considering the regular price for this kit is $47. To make this work out correctly, you will need to go back into your Amazon account and cancel your 'subscription' to the product. You are under no obligation to keep receiving the product, so there is no foul if you cancel. Go into 'my account' and click 'subscriptions' to modify and/or cancel at any time.